I bought this navy maxi dress last summer at Old Navy. I haven’t brought my Spring/summer clothes down from our attic yet, but this was still in my closet. This was an outfit I wore to work last week. I have had these red skinny jeans for a few years now, and still love them. The middle bracelet I am wearing was made by a friend’s mother. This is what I wore on Monday to work. It is warming up slowly but surely. I love these lilac pants from Tommy Hilfiger. Not new by any means, but I still love them! I bought a new pair of leopard sneakers, and I wore them for the first time on casual Friday. I was so tired after work (long week) that I didn’t have the energy for a photo shoot, so this is what ya got! I bought these sneakers at my local Gabriel Brothers for $7.99. And they were on my list for Spring shopping, so I was psyched! This necklace belonged to LC’s grandma, and I hadn’t worn it before, so I tried to get a shot of it for you. I like it! LC and I went to Pittsburgh for the night over the weekend, and we had a lot of fun dancing the night away with his new work teammates. This is what I wore. 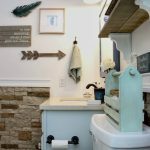 We were headed out the door and in a rush, so again, no time for a photo session. But I was happy with my hair for once, so there’s that. This is what I wore to work yesterday. I tried going outside for pictures, but as you can see it was windy, and I thought my camera might blow over, so I came back inside. 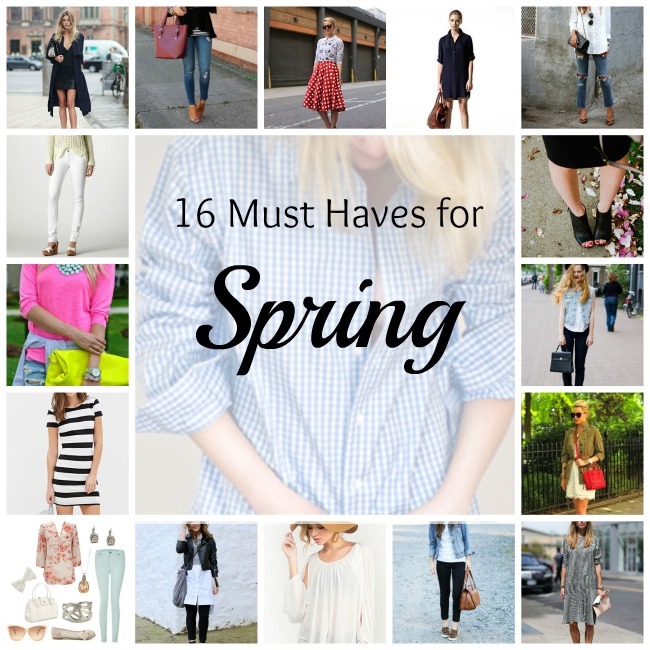 Don’t forget to check out my 16 Must Haves for Spring Fashion! !